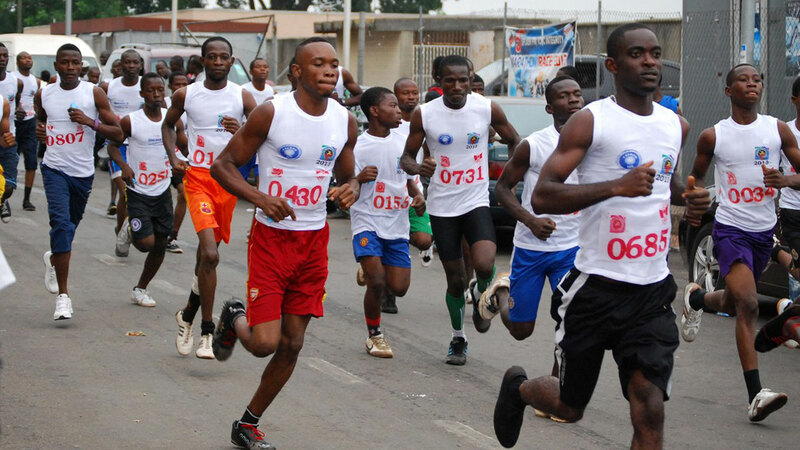 The third edition of Oba Kabir Shotobi Independence Day mini-marathon in Ikorodu, Lagos State is expected to attract over 300 participants, organisers of the event announced yesterday. 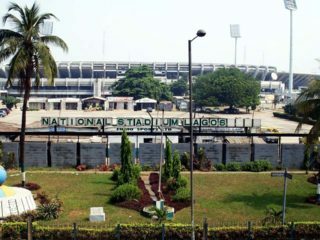 The mini-marathon of six kilometres race is an idea of the Majority Leader, Lagos State House of Assembly, Sanai Agunbiade. Speaking while unveiling the kits for the marathon yesterday, the chairman of the Planning Committee, Mr. Akeem Bello said the race would among other things, contribute to the development of sports in Lagos and Nigeria, discover and develop future champions that will fly Lagos and Nigeria’s flag in international competitions and also create a healthy rivalry between private and public secondary schools in Ikorodu Division of Lagos State. According to him, this year’s mini marathon, which is being branded by Justrite Super Stores Ltd, has series of prizes for the winners in both the male and female categories. 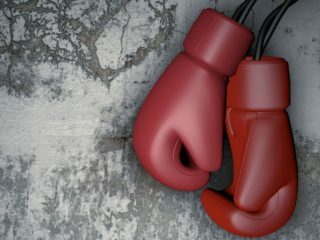 “There will be prizes for winners in female and male categories, including the runners-up. Likewise, there are many consolatory prizes for many participants. The winner, the first and second runners up will win trophies for their respective schools and N50,000, N30,000 and N20,000. The fourth to 10th position for male and female categories will win shopping vouchers of Justrite Super Stores worth N10,000, while the 11th to 20th position in both categories will go home with N5,000 worth of shopping vouchers from Justrite Super Stores. Also, all participants in the race will be awarded with certificate of participation,” Bello stated. Also speaking at the event, Jimoh Azeez, the Coordinator of Onward Movement of Nigeria, the operational body of Hon. Agunbiade, assured participants and residents in Ikorodu Division of a historic and well-organized race, just as he disclosed that the Hon. 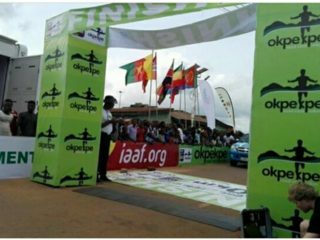 Agunbiade Independence Day Mini-Marathon was rebranded and named after Oba Shotobi for his activities in developing Ikorodu.